V-Ray for Blender plugin is available through Github and is completely free. All you need is a V-Ray Standalone aka Universal Render Node license to render. V-Ray is an industry standard, used by top artists and studios every day to create stunning artwork. 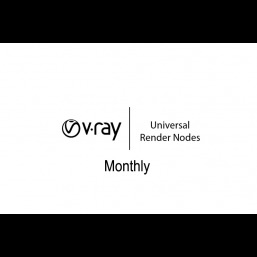 Purchase additional blender render nodes for V-Ray to help you work faster and more efficiently. Utilize your other machines to unload rendering jobs so several computers can be rendering simultaneously. 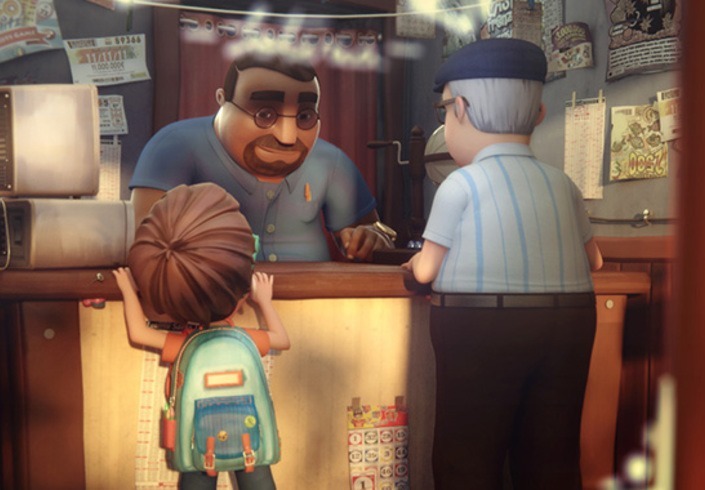 Using production-ready ray traced rendering and a full suite of useful tools, V-Ray creates high-quality, professional imagery and animation. 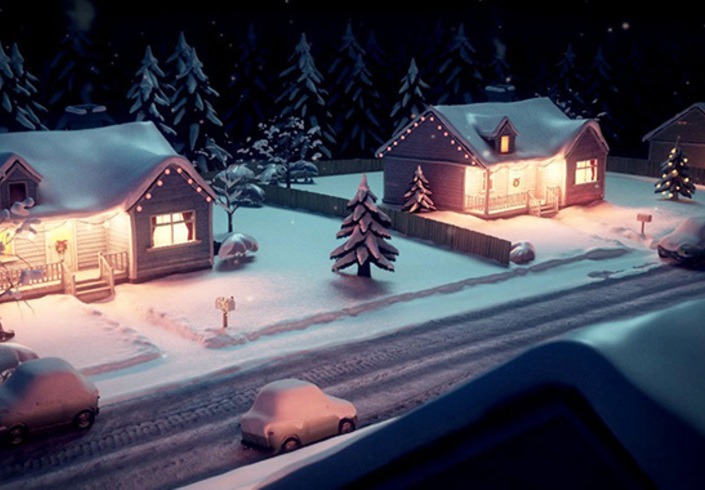 V-Ray utilizes mulit-accelerated rendering techniques for optimized speed and scalability. V-Ray was built tough so you can render your largest, most complex scenes. The full suite of tools and numerous features associated with V-Ray gives you complete control over your projects. Required for hardware lock, preferably USB 2.0.